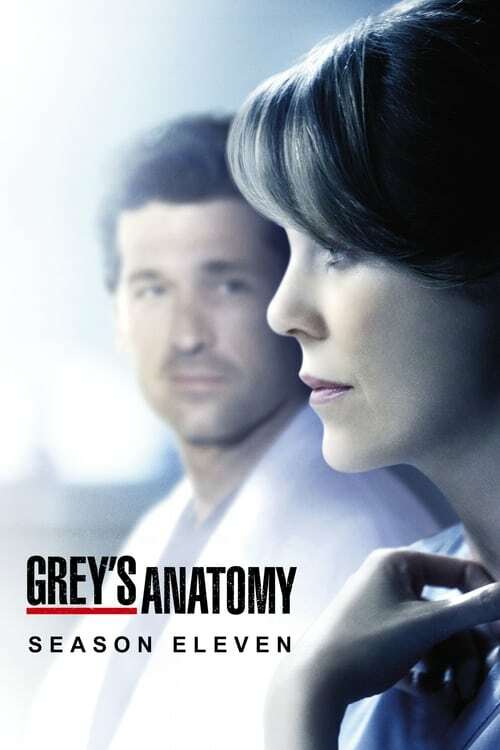 During an interview, Shonda Rhimes stated that "Season 11 is really a Meredith-centric season. She lost her ‘person’, her half-sister has shown up, her husband is chafing to go someplace else…” She went on to reveal that she's been wanting to do the "familial grenade" storyline for a long time, and at the end of Season 10, she knew it was the time to do it. Rhimes also claimed that Season 11 will pick up right where Season 10 left us, so there won't be much that the audience won't see. In another interview discussing this storyline, Rhimes revealed that she and the writers are thinking about doing flashback periods to the younger days of Drs. Ellis Grey and Richard Webber.